Goodbye 2016. You have been a very strange year full of blessings and tragedies. I don't want to say good riddance as the year has been pretty good to us. We had the blessed opportunity to do more traveling than normal this year. Our friends adopted a baby. We bought our first house together. However we watched as the world became full of attacks and more hate than I thought was possible. With all the good came a lot of bad and I am looking forward to a fresh start in 2017. 2016 was also my year of visiting Disney Parks around the world! Check out the differences between the castles in Disneyland Paris, Disneyland California and Disney World! January started off in a whirlwind. I received a promotion at work that involves travel. This blog took a hit from that until I learned how to properly time manage my day job and my full-time hobby. Along with starting a new position in January, my best friend and I ran the 2016 Walt Disney World Half Marathon. 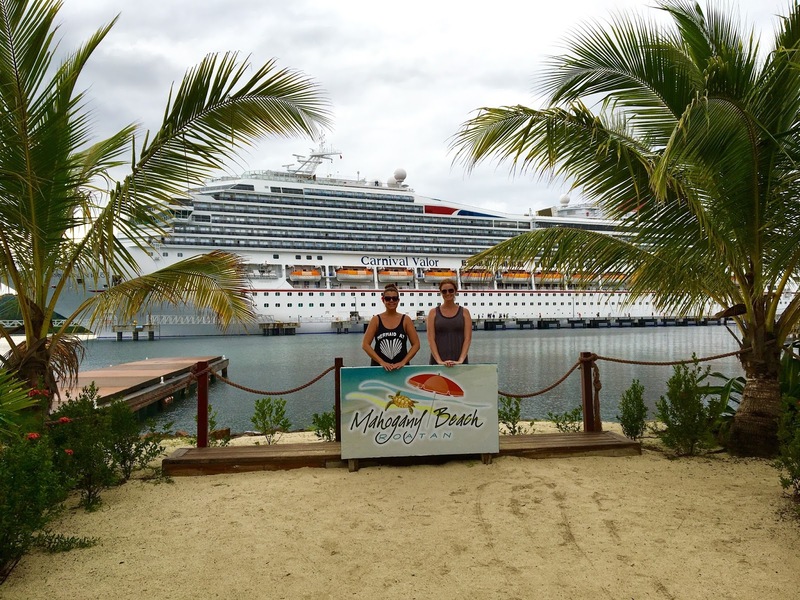 We run at least one race during Marathon Weekend and then go on a cruise. Keri and I had a blast dressed up as Retro Minnie and present day Minnie. 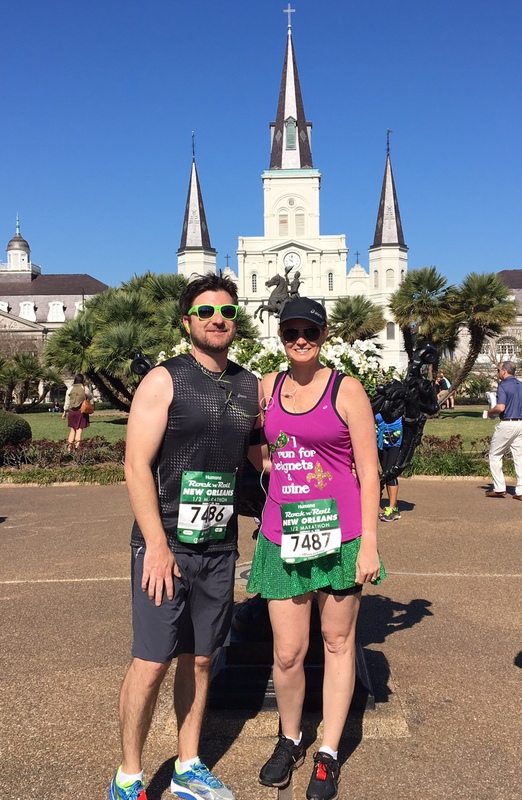 My husband and I went back to New Orleans with my in-laws for a family trip and so we could run the Rock n Roll New Orleans Half Marathon. As always, we had a fantastic time in our adopted city. 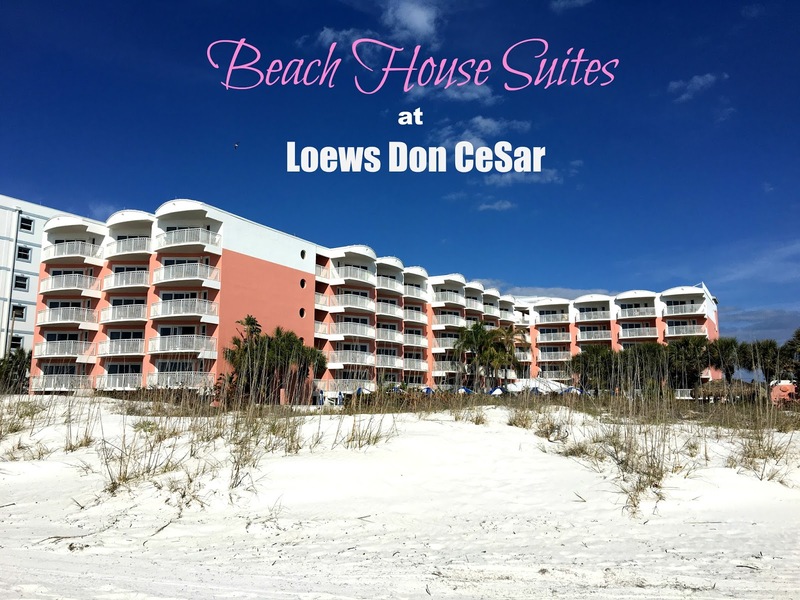 In March, we had the opportunity to check out the brand new Beach House Suites at Loews Don CeSar. This is my favorite place to visit in Florida and loved having the additional space and kitchenettes. I ran the inaugural Star Wars Darkside Challenge in April, the Star Wars 10K on Saturday followed by the Star Wars Half Marathon on Sunday. I had a great time running this race with my friend Gelcys who taught me everything I needed to know about Star Wars during the 10K. 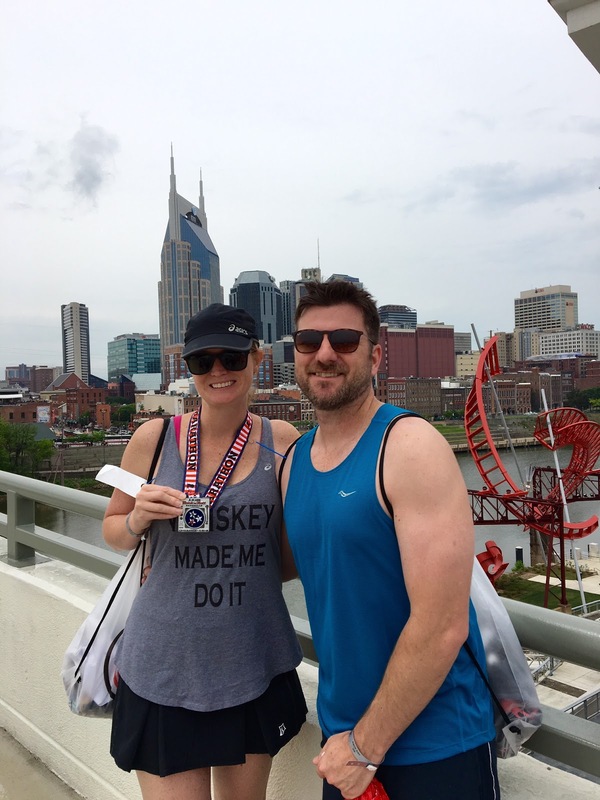 Gabe and I visited Nashville to run the Rock n Roll Nashville Half Marathon. Anyone looking to do that race needs to know in advance how hilly it is. It took us flat runners by surprise. Little did I know my first trip to Nashville would end up being one of many in 2016. I visited Music City 3 additional times in 2016 for work. May was an insane month for me with work, going from one location to the next. 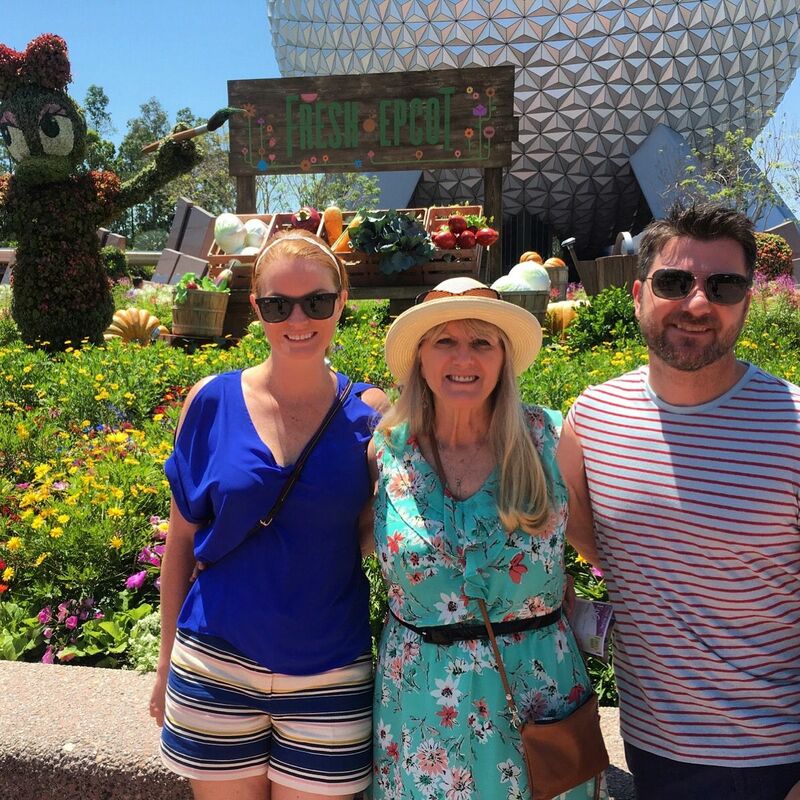 We also spent a lot of time at Disney! In June, we took a two day trip to Savannah for my birthday. We had a wonderful time in Savannah (although really hot and humid). 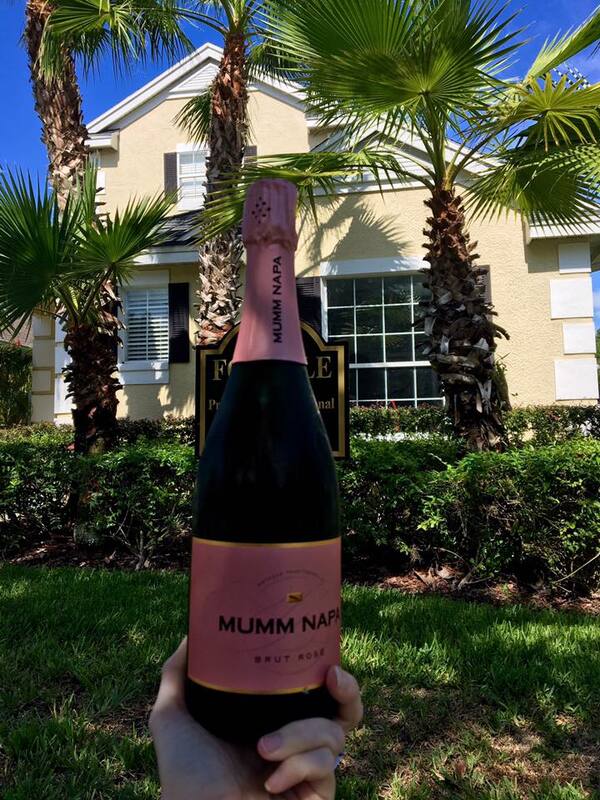 The week we returned home, we put an offer on a house and it got accepted! July was a fantastic month for multiple reasons. Our friends adopted a baby! After many years of heartbreak, their dream finally came true and I now have an absolutely beautiful nice named Lilly who I just love to pieces. Two weeks after Lilly was born, Gabe and I closed on our house. After the financial crisis of 2007, I never dreamed of owning a house again. It wasn't an easy process and there was a short time where I thought the closing wouldn't go through. Now we are homeowners! Let the fun of renovations begin! We bought the house and immediately started making modifications. 5 months later, we are no where near finished but the kitchen is 80% completed (need to redo the floors & install a back splash). We also replaced the horrid carpet with wood on the bottom floor. I also went on a group girls cruise to the Bahamas with a few friends. We laughed so hard we cried. A few of us actually cried and had amazing conversations and a lot of drinks. This was the first time I booked a cruise many months in advance and took advantage of the easy payment plan on Carnival. We each paid $50 a paycheck and the cruise was paid in full 2 months before we sailed. We had an amazing travel month in September. When we learned runDisney would host the inaugural Disneyland Paris Half Marathon in 2016, which fell on our anniversary, there was no question if we would go. We visited Paris for the first time on our honeymoon in 2014 but truly fell in love with the city of lights this trip. On our trip, we checked out Palace of Versailles, Disneyland Paris, Walt Disney Studios Park, Paris Catacombs, Louvre & Notre Dame. It was a blast! After spending 5 nights in Paris, we took a short flight to Amsterdam to finish out our trip. We both truly loved Amsterdam. It was beautiful, friendly, historical, fun and of course a little naughty. 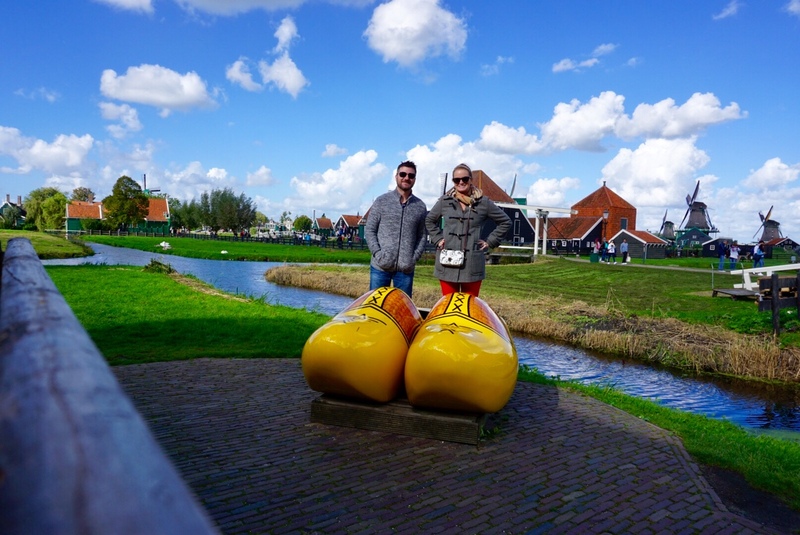 While in Amsterdam, we took a quick trip to Old Holland and got to see working windmills and everything! We visited New Orleans again in October to see the city during Halloween. We are both huge fans of everything Halloween and have heard great things about the city during our favorite holiday. We visited during the week of Boo's Krewe Parade, which was a Halloween themed motorized float parade. It was fun, however we both expected a little more being it was the city that is home to Mardi Gras. 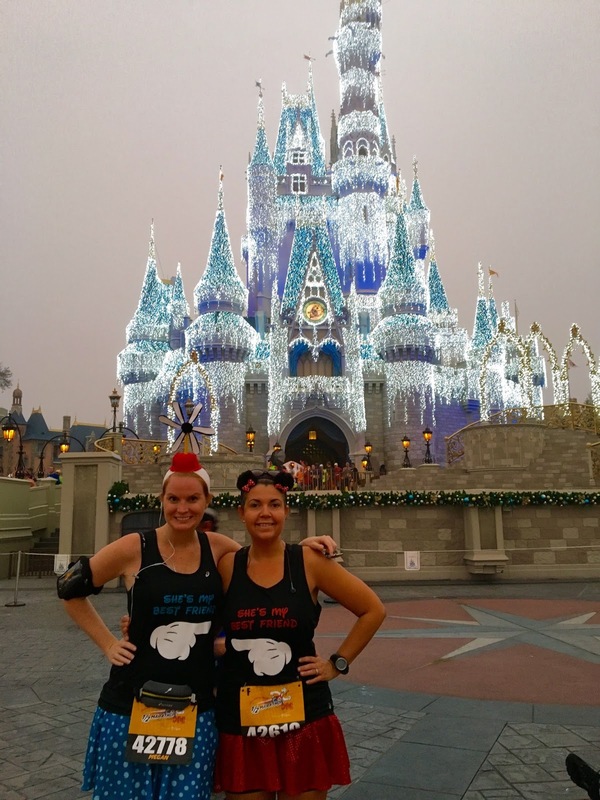 November started off with another runDisney race - this time my best friend Keri and I ran the Wine Dine Half Marathon. This was the first time the race was held during the day vs. at night. I thought this was the most organized race runDisney has put on and welcomed the change with open arms. 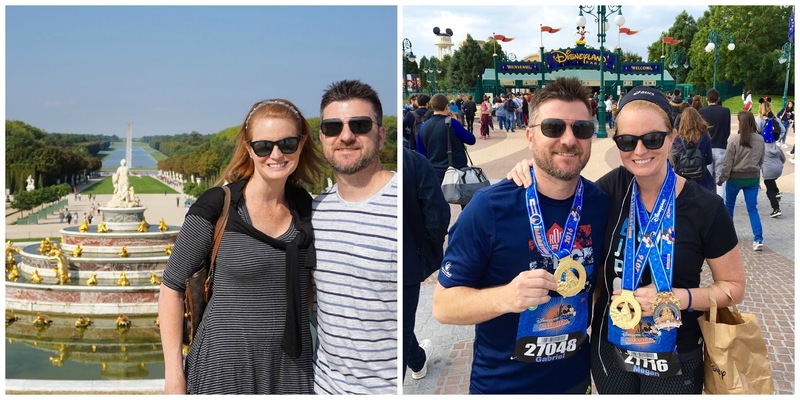 A few days after running at Disney World, my husband and I jumped on a plane and headed to California so I could run the Super Heroes Half Marathon. This race gave me my first coast to coast medal which is now in happy company with my Castle to Chateau medal. 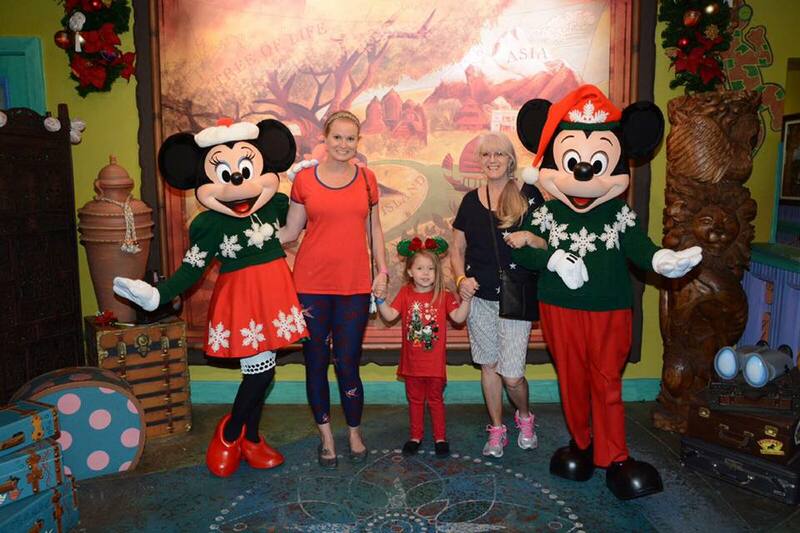 It was also our first trip to Disneyland & Disney California Adventure! EPIC! We had a fantastic December with family and friends. I sit here on December 29th and am thankful for all the experiences we have had and look forward to a fantastic 2017. I hope you and your families have a safe and Happy New Years! !